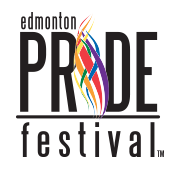 Lexus of Edmonton, is once again a Proud Sponsor of Edmonton Pride. Edmonton Pride website has great information for the event, how to get there and where to Park. here is some general information you should know if you are planning on attending. 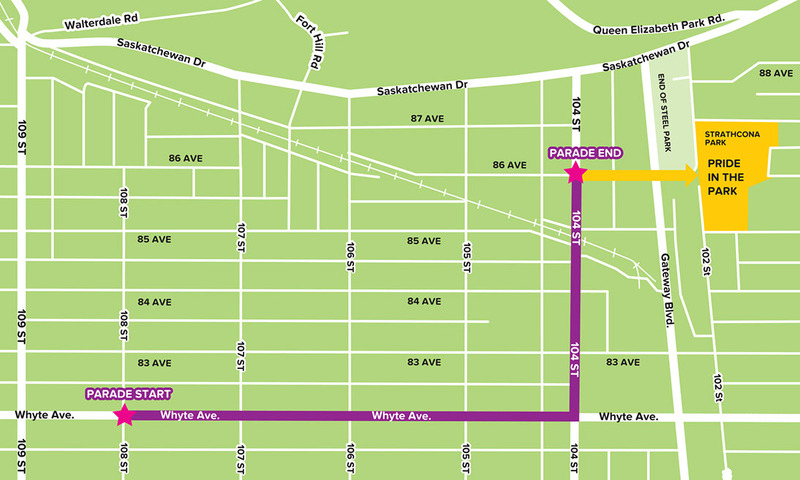 PLEASE NOTE: Whyte Avenue will be closed between 109 St and 104 St between 10am and 1pm. respect the neighbours and park in the lots in and around Whyte Avenue – parking near the festival site is mainly residential. do NOT park in the lot on the East side of Gateway Boulevard between 83 Ave & 86 Ave. It belongs to the Old Strathcona Farmers Market and is RESERVED for Market customers ONLY! NOTE: Parking in the Richie Mill Parking Lot (Tommy Banks Way & 87 Ave) and the Parking Lot in the Strathcona Community League is RESERVED. People who park in those lots without the proper parking passes will be fined and TOWED!